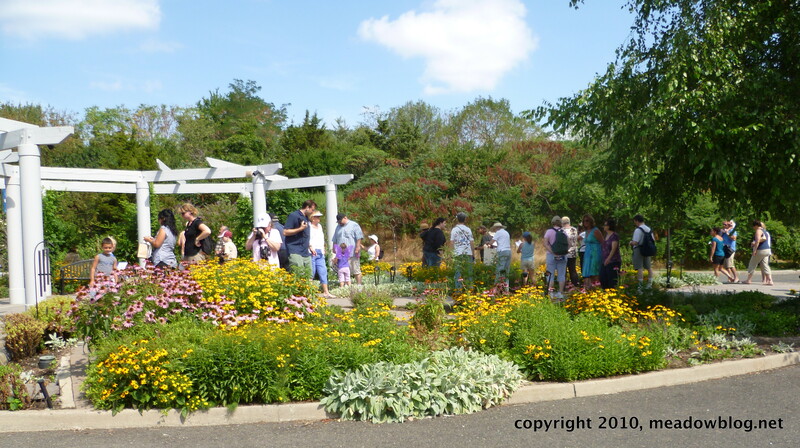 The New Jersey Meadowlands Commission would like to thank everyone who attended Butterfly Day today at DeKorte Park. We were very lucky to have a great crowd of nearly 300 people, a bunch of beautiful butterflies, and sunny weather. Our co-sponsors — the Bergen County Audubon Society and the Northern New Jersey chapter of the North American Butterfly Association — did a terrific job, and we can't thank them enough. NY1 did a nice job covering the event. The video is on-line here. We will post more pix, more media coverage, and a full list of butterfly species over the next day or two.